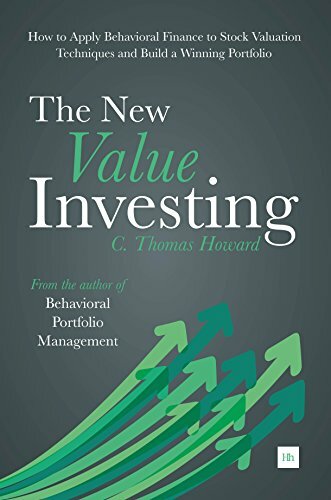 Based on interviews with the world's most-successful value investors, The Art of Value Investing offers a comprehensive set of answers to the questions every equity money manager should have thought through clearly before holding himself or herself out as a worthy steward of other people's money. What market inefficiencies will I try to exploit? How will I generate ideas? What will be my geographic focus? What analytical edge will I hope to have? What valuation methodologies will I use? What time horizon will I typically employ? How many stocks will I own? 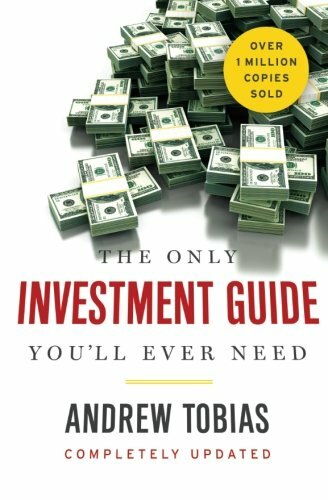 How specifically will I decide to buy or sell? Will I hedge, and how? How will I keep my emotions from getting the best of me? 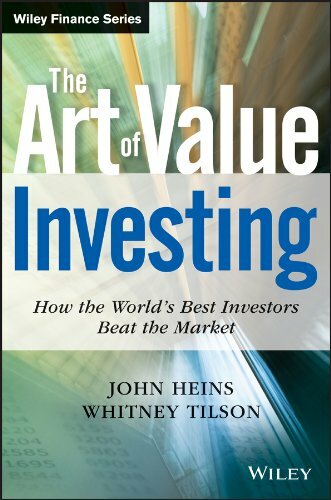 Who should read The Art of Value Investing? 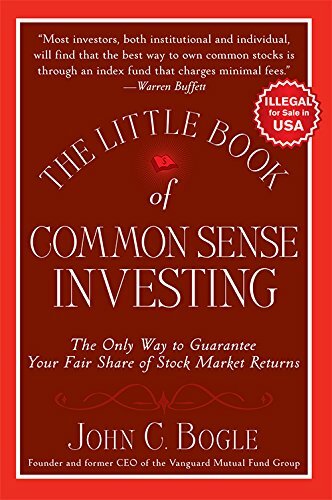 It is as vital a resource for the just starting out investor as for the sophisticated professional one. 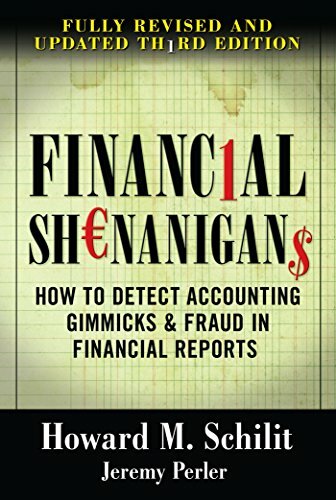 The former will find a comprehensive guidebook for defining a sound investment strategy from A-to-Z; the latter will find all aspects of his or her existing practice challenged or reconfirmed by the provocative thinking of their most-successful peers. 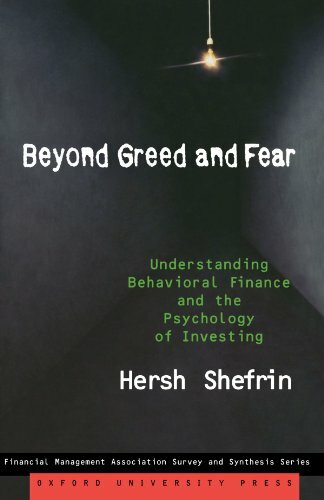 It also is a must read for any investor – institutional or individual – charged with choosing the best managers for the money they are allocating to equities. 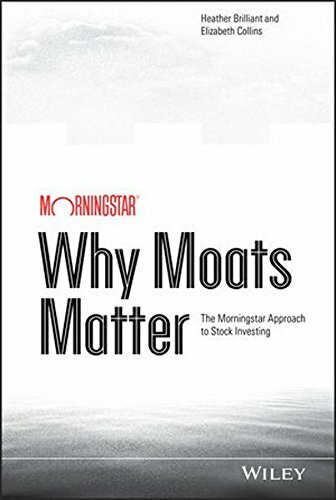 Choosing the right managers requires knowing all the right questions to ask as well as the answers worthy of respect and attention – both of which are delivered in The Art of Value Investing.